DENVER (CBS4) – Monday will start off with record cold in some places, including Denver, with widespread single digits and teens. The Monday morning commute will likely feature areas of black ice, in particular, on bridges and overpasses. 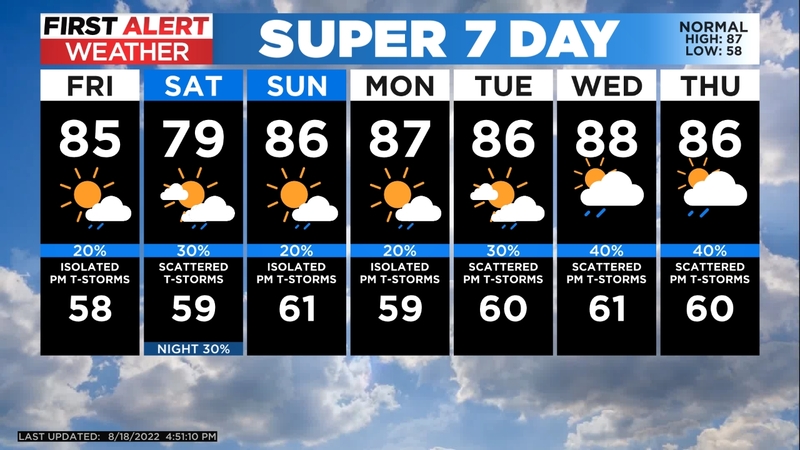 Looking ahead anticipate a mostly sunny week along with a gradual warming trend. There is one little potential fly in the ointment with regard to the forecast and that is a piece of energy forecast to cut off from the main jet stream and spin over Arizona. That could occasionally pump some clouds and showers into the region as it drifts around. 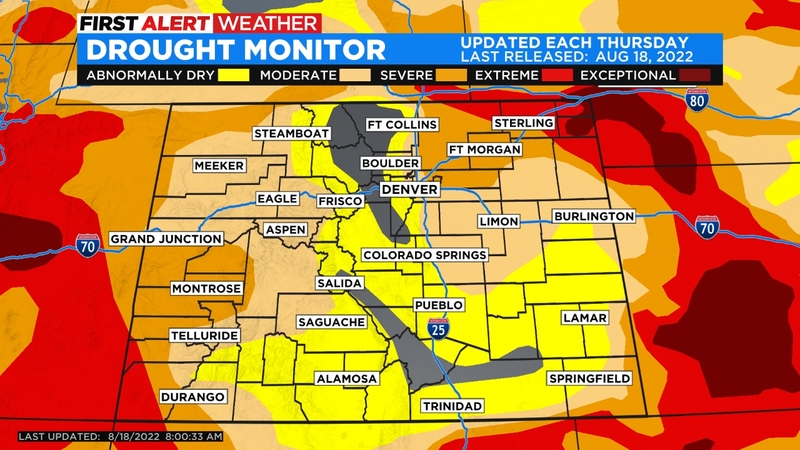 Southwest Colorado has the highest chance to see influence from this feature.